Actor Lee Jong Suk's personal social media account was almost hacked. 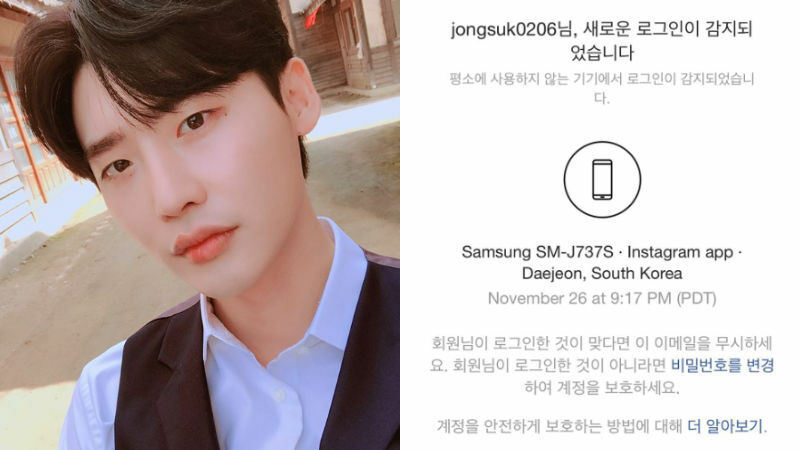 On November 27, Lee Jong Suk shared a post with a screenshot of the hacking attempt. The screenshot indicates that a new log-in has been detected from a different device located somewhere in Daejeon, South Korea. Along with the image, Lee Jong Suk wrote, "Who are you... Please don't do this."  Upon hearing the news, fans commented, "The authority should punish people who attempt to hack accounts as a preventative measure. ", "Get a life! This is obviously a crime. ", "Hackers like this are why society is crumbling." Meanwhile, Lee Jong Suk currently stars in SBS' TV Cinema 'He Hymn of Death' as the male protagonist 'Kim Woo-jin'. The three-part series airs Monday and Tuesday at 10PM KST on SBS.